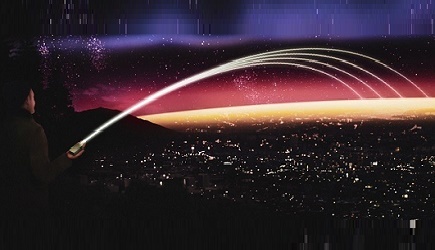 Cinch Connectivity Solutions has been awarded the Three-Star Supplier Excellence Award by Raytheon Integrated Defense Systems for 2017. This annual award is presented to Raytheon suppliers having achieved 95% or better performance, in both Quality and Delivery. 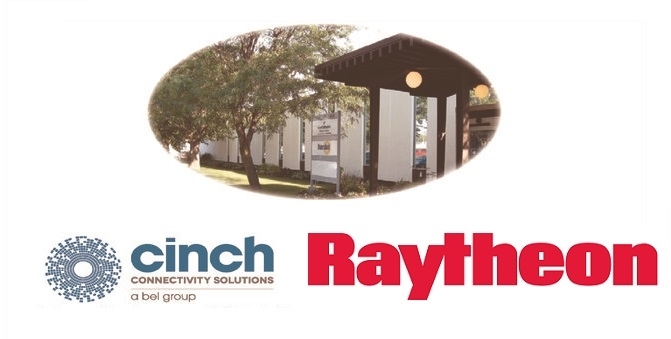 Cinch Connectivity Solutions was one of 66 companies recognized by Raytheon’s Integrated Defense Systems business for 3-Star honors.